Management World (MW) was chock-full of meetings each day plus working breakfasts and dinners, but in a few brief free moments I was able to snap a decent pictorial’s worth of pertinent pix. 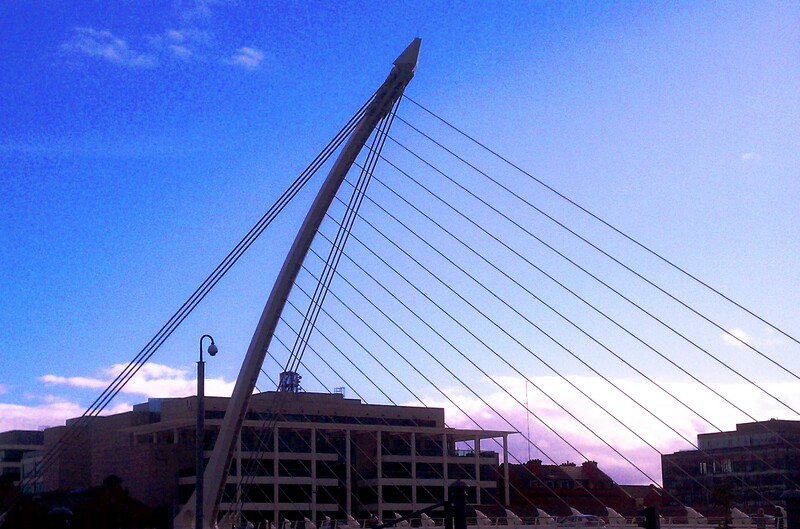 Convention Centre Dublin (CCD) was our show venue and is featured in this first set of photos. TM Forum has held its global annual events in Nice, France, for as long as anyone can remember. It’s hard to beat the weather in the South of France, and braving the occasional 30mph “gusting rain” in Dublin was not our idea of fun. Yet the consensus of the 3,500 attendees at this first-ever MW in Dublin was that the spectacular CCD as a venue, and the friendly, ultra-professional service by every member of the CCD staff, beat our recent experiences at the aging Acropolis in Nice by a kilometer. Once upon a time I led a team that covered the marquee space at a Supercomm event venue with a massive banner about my company at the time, CommTech (later acquired by ADC, now rebranded TE Connectivity). 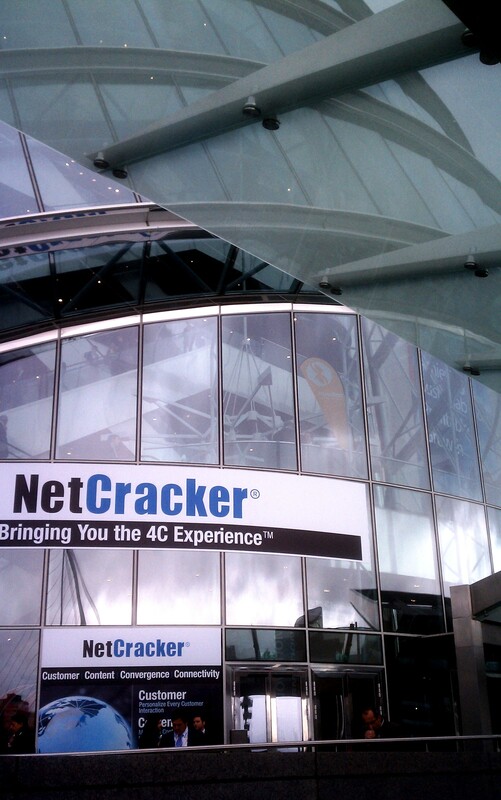 So special kudos to our friends at NetCracker for capturing the marquee space–as pictured at left–on what is thus far the most breathtaking venue ever to host a TM Forum event. 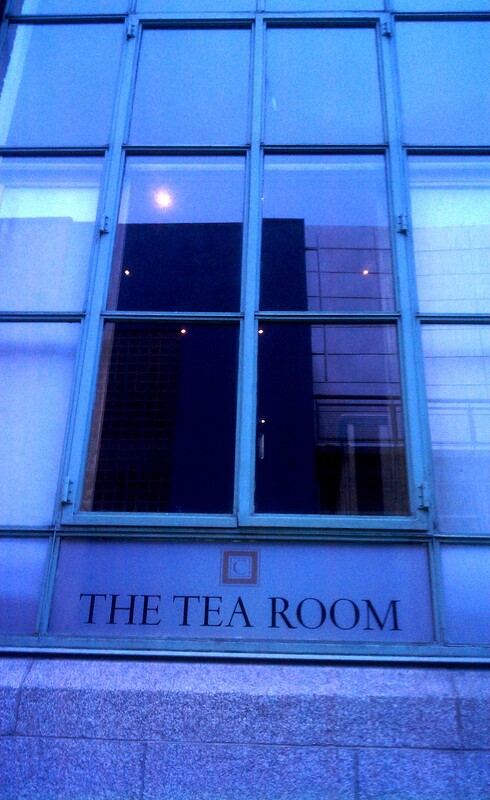 One of my Bucket List items was to break bread at the hotel restaurant owned by members of U2 in Dublin. 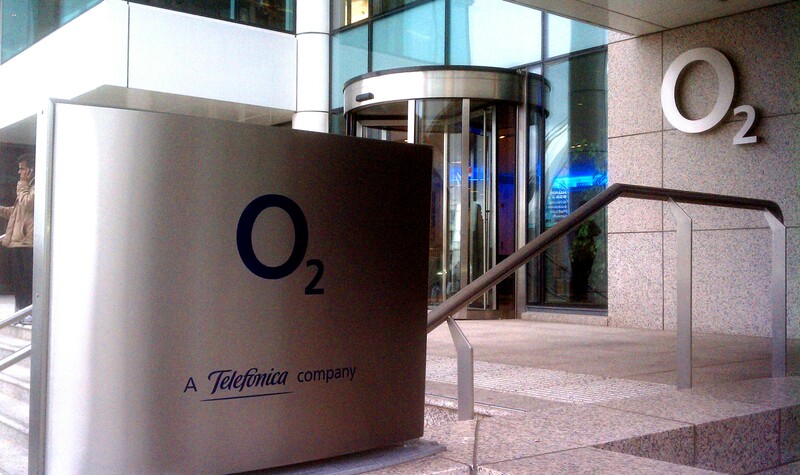 Meantime, rumor had it U2’s base of operations in Dublin was in two brick buildings directly across the “harp” from the CCD, complete with full studio for each band member, and that the door to what for many has been a lifetime of musical nirvana would be emblazoned with the name Principle Management. Indeed it was, and below are views at and around that location. In the interview on the front end of one of my favorite U2 songs, Exit, the band says the album Rattle And Hum is “a musical journey.” Part 2 of my Dublin U2 journey was to the Tea Room restaurant in the hotel owned by Bono and The Edge: The Clarence. Thanks to the hard-working, fast-moving Tea Room team for their patience and good cheer as Tea Room regulars enjoyed what to them is a normal dining experience…while I snapped photos and asked for Tea Room menus to bring home like the tourist I was. 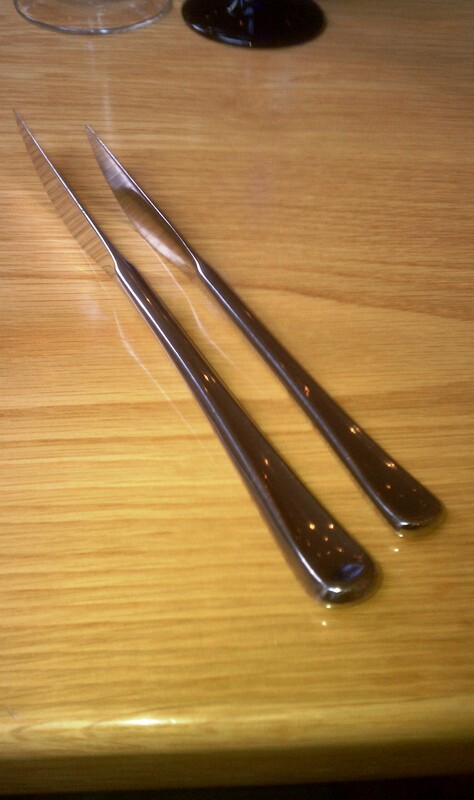 Not unique to the Tea Room but I noticed in all Dublin restaurants what I called “90-degree knives”: with the handle sitting flat on the table, the blade sits up vertically at a 90-degree angle. 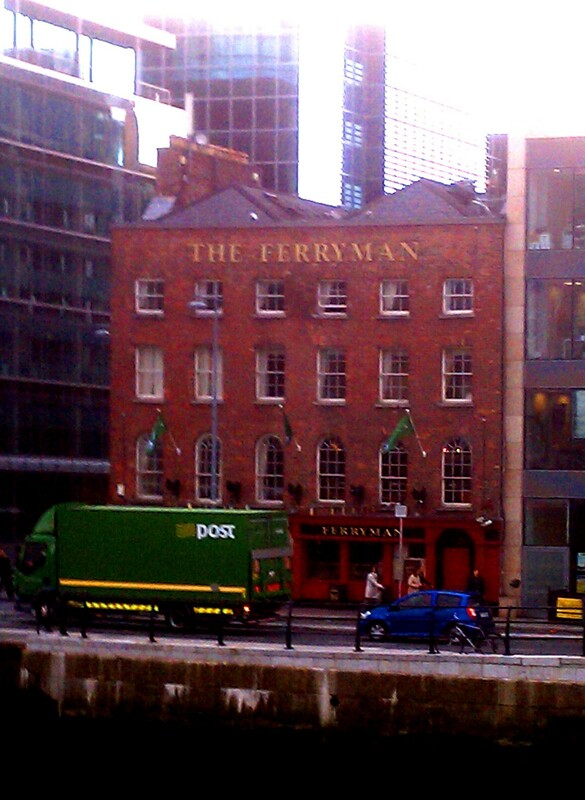 The global road warriors out there may be old hands at this, but I never saw these in my life until Dublin. 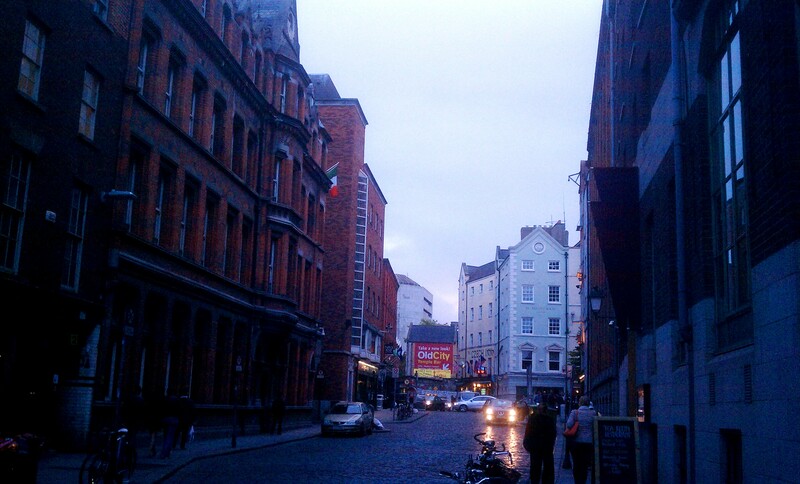 After dinner I went out the back door of the hotel to check out the street scene. 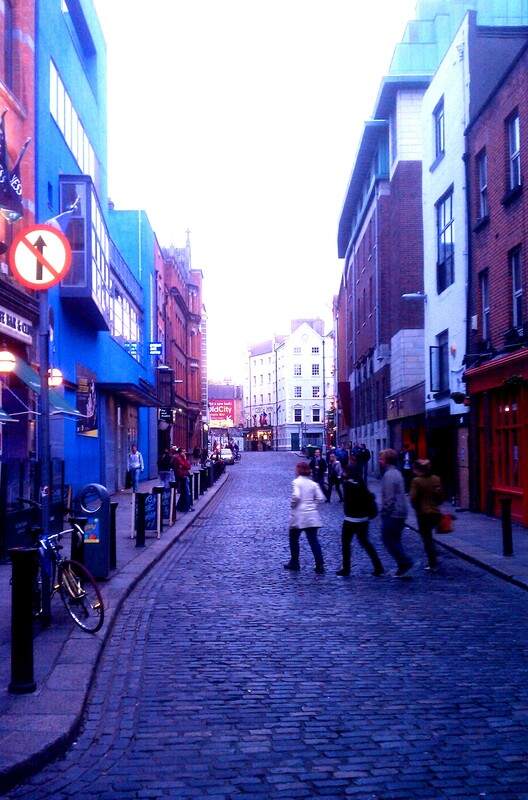 As you can see, it features agreeable buildings and the old-world charm of the cobblestone streets. 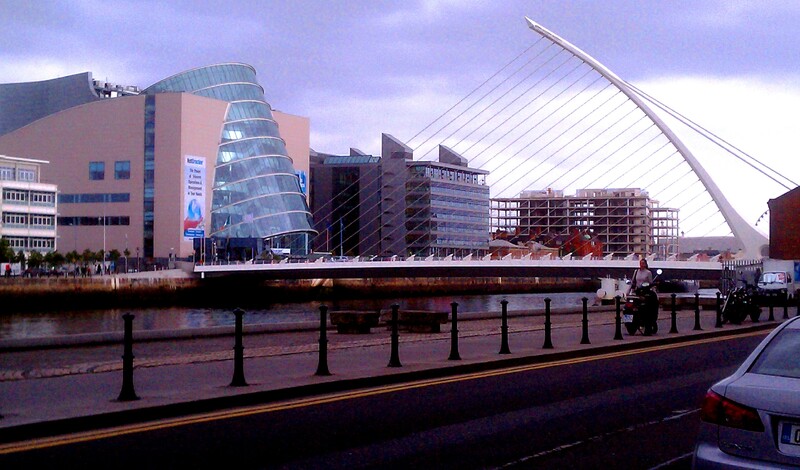 My hotel, the Morrison, was in The Quays on the Liffey. 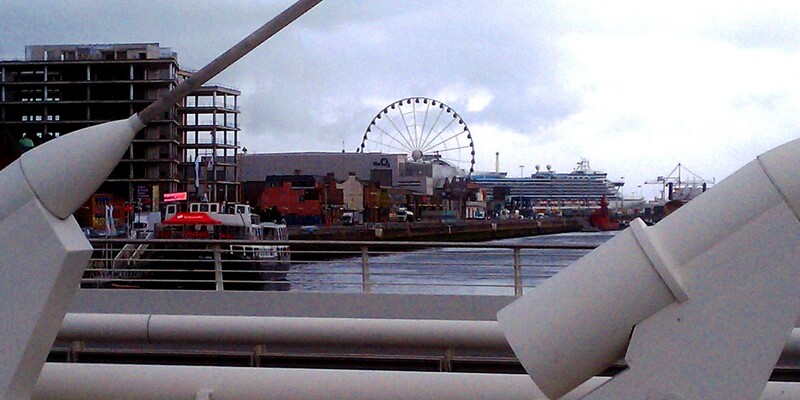 Having a look at our distant “neighbors across the Liffey” as we headed to the CCD each day was stimulating and anchoring. I have stayed in some truly world-class places but never has any done as much to ease and enhance my stay, always (always!) 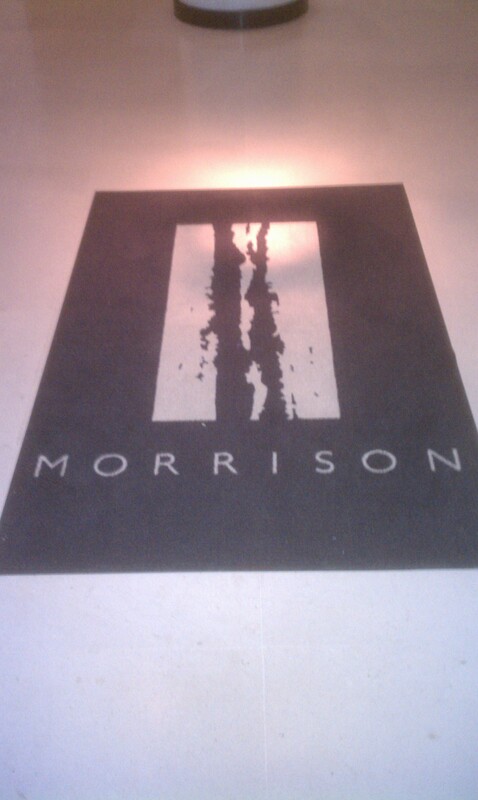 professionally and with a smile, as the team at the Morrison. I can never thank Grace and her colleagues enough for all the acts of service and kindness. 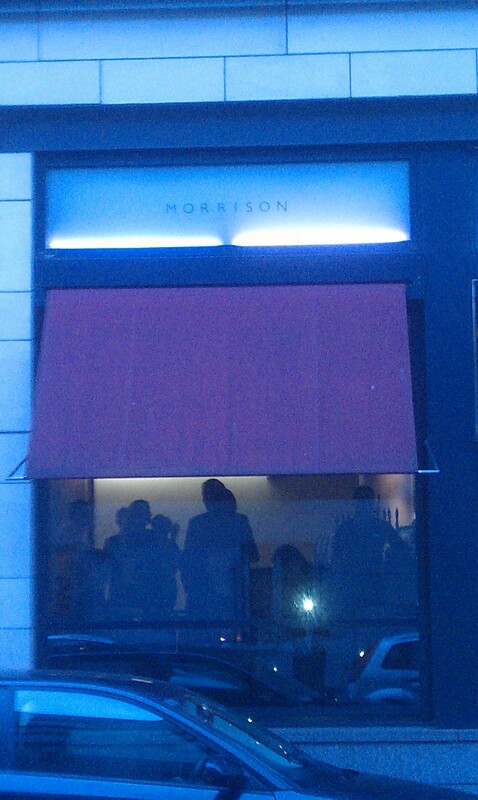 They, even more than the vaunted boutique hotel décor, the quiet, comfortable accommodations and the high-tone yet relaxing restaurant/cocktail lounge, are why I will look to the Morrison when MW returns to Dublin in 2012. 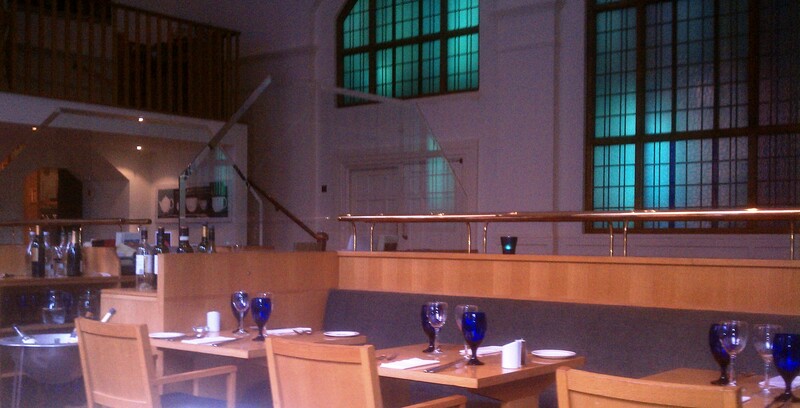 The NetCracker analyst dinner, held in the National Gallery of Art, was beyond wonderful. With no driving all week, the opportunity to quaff luxurious glasses of “beer milkshakes” (Guinness on draft) amidst ornate ceilings and stained-glass windows was…well…a religious experience. Joanna Larivee and all of our hosts from NetCracker and SmartMark: thank you for an unforgettable experience in every way. 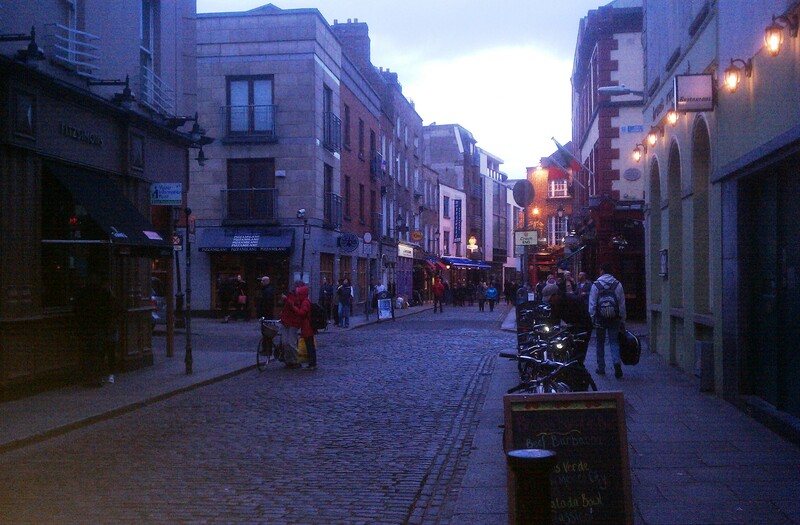 I found Dublin intriguing and picturesque. 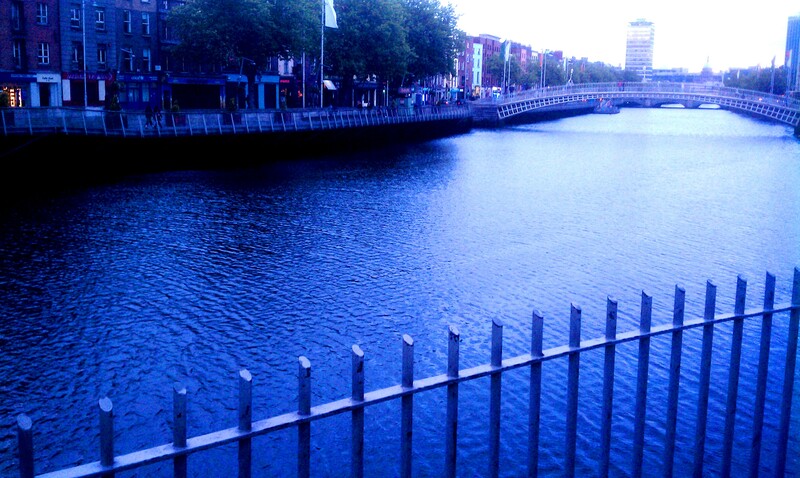 A local representative of NetCracker served as tour guide on our bus ride to the analyst dinner, and mentioned Dublin is the only city in the world thus far to produce three winners of the Nobel Prize for Literature: George Bernard Shaw, William Butler Yeats and Samuel Beckett. You can make book on that. Passing the quaint little plaza shown at left, nestled between buildings near our hotel, I was charmed by its outdoor ambience and the “Christmas all year” lights twinkling overhead. 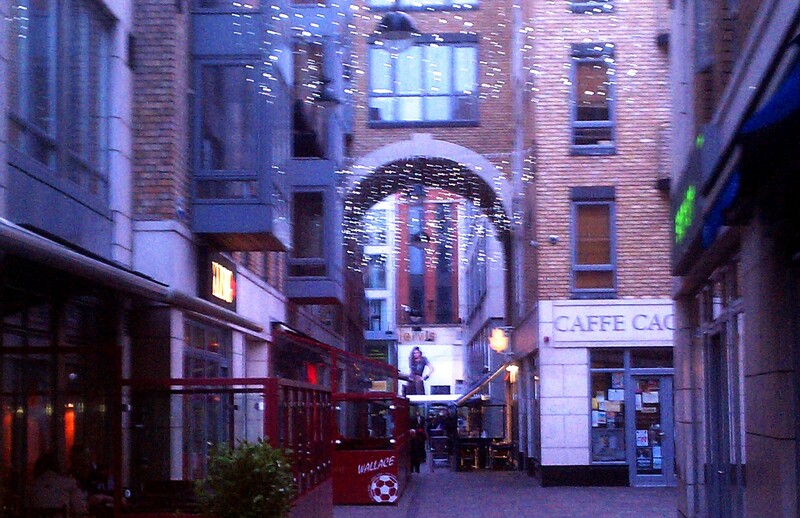 Thank you, Dublin, for a Merry Management World, and I hope many more to come.